You can choose from any one of our award winning fleet of executive cars, limo party bus all supplied with experienced chauffeur. We’ll work closely with you to produce a tailored package that ticks all of the right boxes. Whatever you’re looking for, we’ll go out of our way to make it happen. That’s one of the reasons why we’re an award-winning limo hire firm. 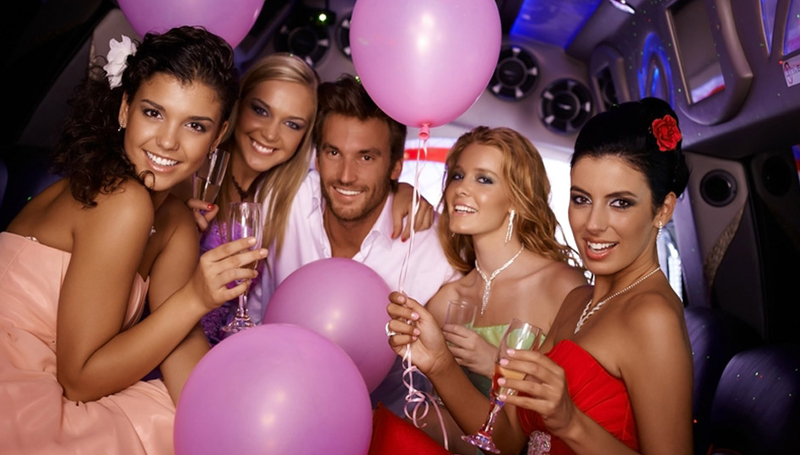 Our customers trust us to deliver birthday limo hire that won’t fail to impress. This really is an experience not to be missed. We cater for all age ranges and can organize entertainment suitable to everyone’s taste. Whether you only want the car for an hour, or for a whole day, we promise to make your time with us very special indeed and we offer the best birthday party bus Vancouver at really affordable price. We’re sure that you will agree that these birthday limousine service is truly exceptional quality and value for money. Don’t let life pass you by without enjoying some of the finer things it has to offer. Why not show that special person how much you really care, by taking them on a birthday night out they will remember for years to come! 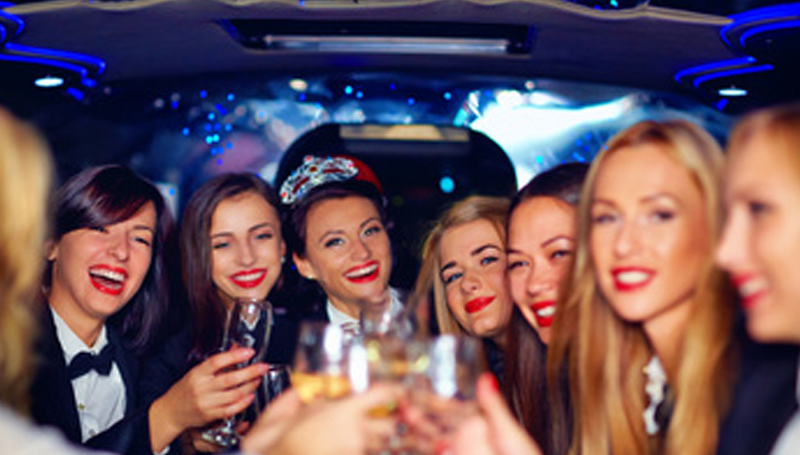 Imagine the look of surprise on their face as a luxury limousine, or huge party limo bus pulls up outside their home, ready to take them on a fantastic, fun filled birthday night out. We can offer you the best selection of luxury limousines and our highly trained chauffeurs will treat you like a Hollywood star. We’re sure that you will agree that these birthday limousine service is truly exceptional quality and value for money. Why not give us a call and see what we can do for you.